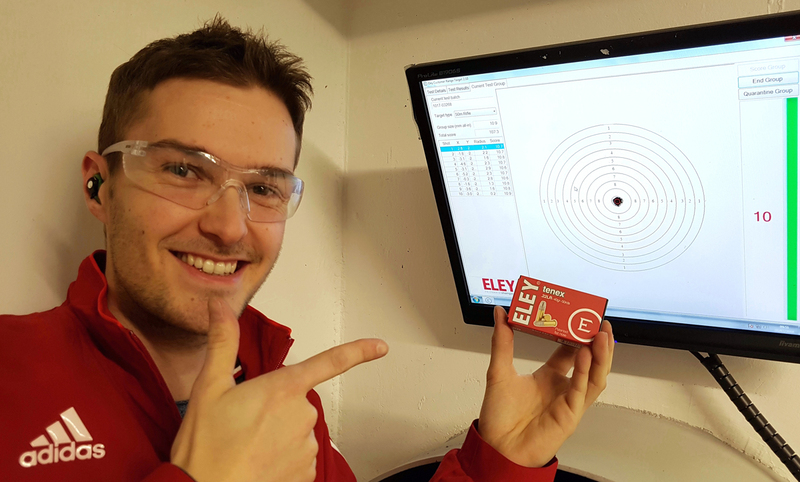 ELEY caught up with British Shooting at the Schools Pistol Championship final. Here, we found out more about the event and how they’re encouraging schools and students to get involved. 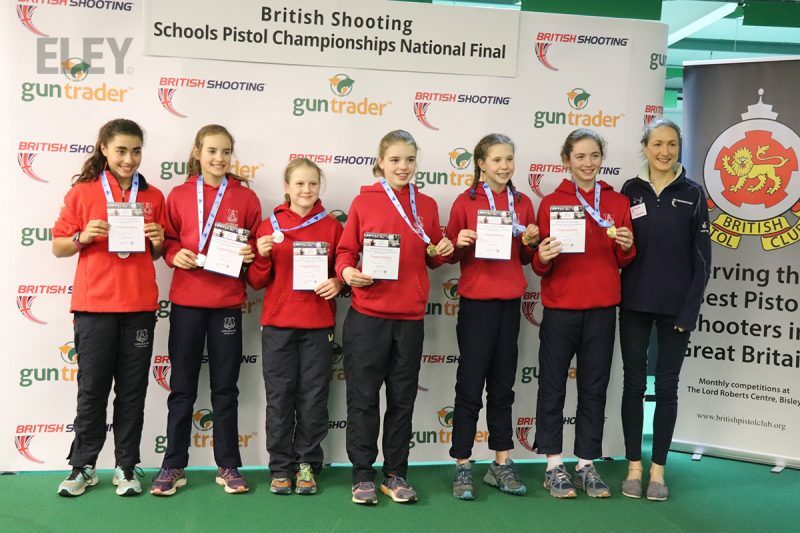 The team from British Shooting arrived at Stoke Mandeville Stadium in Aylesbury the day before to set-up for the final event of what’s been an incredibly exciting Schools Pistol Championship. Over 120 students from schools all over the country made the journey to compete on Wednesday 16th January. The Pistol competition, now in its fourth year, started humbly with a pilot event in the South West region. The competition received a huge amount of entries so the following year, two regional events and a final were organised. Again, the competitions were oversubscribed and demand grew. This year, we’ve seen a total of seven qualifying events across the different regions as well as the grand final. We chatted with Georgina Geikie from British Shooting to find out more. Georgina, nicknamed ‘Gorgs’, is herself a British pistol shooter who competed for Great Britain at the 2012 London Olympics. She is the driving force behind the event with the aim of growing the discipline and changing the misrepresentation of shooting-based sports. 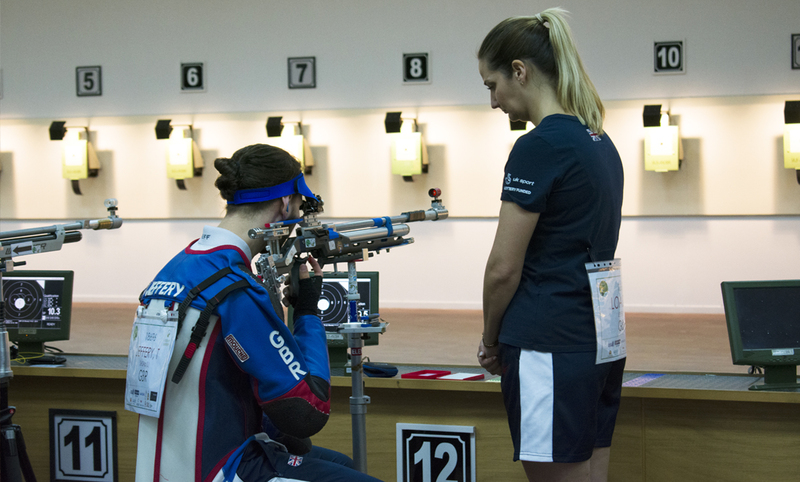 Working for British Shooting has given Gorgs a platform to increase grass-roots level shooters. When talking to schools and clubs, Gorgs uses her status as an Olympic athlete to help legitamise the sport amongst sceptics. This also helps open doors for the younger generations of shooters. She said: “Once people learn shooting is an Olympic sport, it gives it more credibility and people become much more receptive. It’s important to have an open dialogue and accept that there are certain stigmas around the sport but challenge these with openness and honesty. Once people come to the events and see for themselves what it’s all about, we find attitudes change quite quickly. That’s why we set up the competition to provide an opportunity not only for young shooters to compete, but for others to see first-hand what the event entails. The main pathway for approaching youngster who may be interested in pistol shooting is through groups such as scouts and pony clubs. 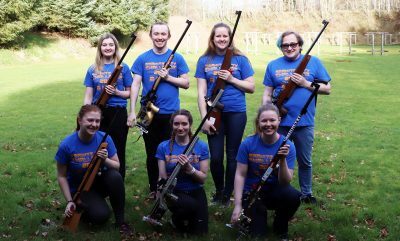 We have a number of coaches and representatives regionally who have helped us introduce students into competitive shooting clubs via these routes. One of the main difficulties with the event is getting schools on board. Of those who have signed up to this years championship, only around 25% of participants have entered via a school. The rest come from parents entering on their child’s behalf. To tackle school’s apprehension, we try to involve them as much as possible and boost their profile too. Each student that takes part has their school listed and announced in the introduction. This is in addition to participants being encouraged to wear their school sports kit. Winning students will be presented with certificates and medals in the school assemblies which then increases interest amongst other students. While there, we also had the chance to speak to Mick Flaherty, coach at Leweston School to find out how they recruit youngsters into shooting. “Leweston hosted the regional qualifying event for the South West. The academy offers a range of sports for students to get involved in and shooting forms a big part of that. For instance, we have a pentathlon academy which integrates shooting with swimming, horse riding, running and fencing. After only introducing the shooting club 4 years ago, it’s fantastic to see how well it’s taken off. We now have 60 students shooting pellets this year. Once you introduce them and parents to it, they quickly see the benefit as opposed to the misconception. It’s an excellent sport to teach students concentration, responsibility and focus. It also helps with calmness as shooting is all about mindset. Also attending the event was James Miller, who had won first place for the last two years in the senior category. Since winning, James has had the opportunity to compete in the European Championships as well as the ISSF World Cup in Korea. In October 2018, James secured a ninth place finish in the 10m Air Pistol at the Youth Olympic Games in Buenos Aires. This highlights how events such as this can help identify talent and ensure they have the chance to train and progress into world-class athletes. As we wrap up another season of Pistol Shooting for schools, we’d like to take this opportunity to congratulate those who took home bronze, silver and gold medals! You all shot brilliantly. The event looks set to have a bright future ahead of it. Recently it was awarded ‘Initiative of the Year’ at the British Shooting Awards in November 2018. 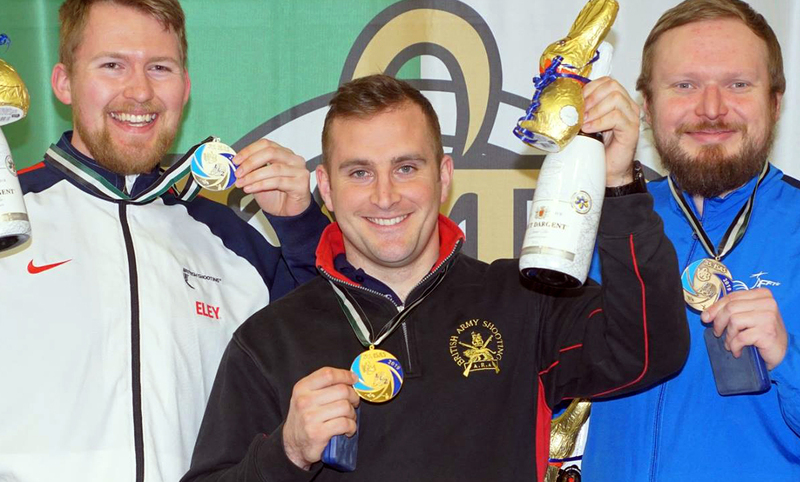 Huge thanks to British Shooting for putting on such a fantastic competition. It was great to come down and visit the final and meet the next generation of star shooters.